Your best moments captured best. 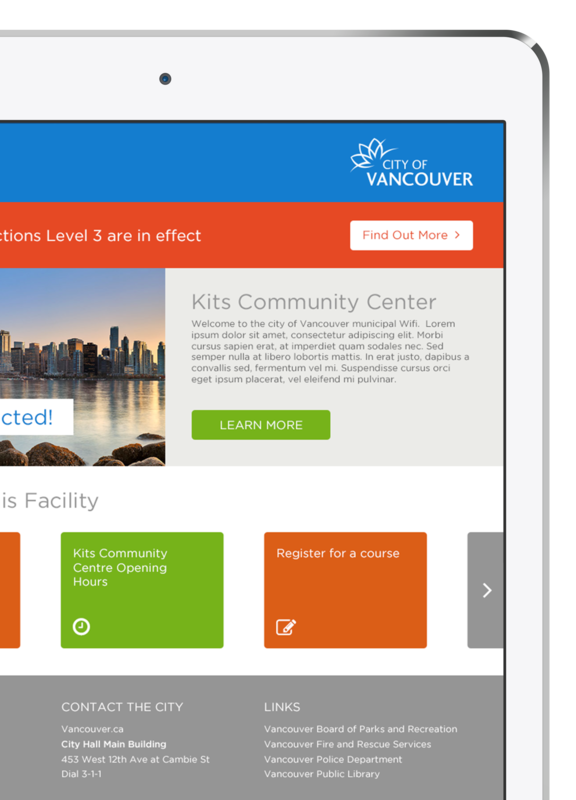 The next generation of North Vancouver’s websites. Professional North Vancouver Film Production. Proudly based in Deep Cove, North Vancouver.